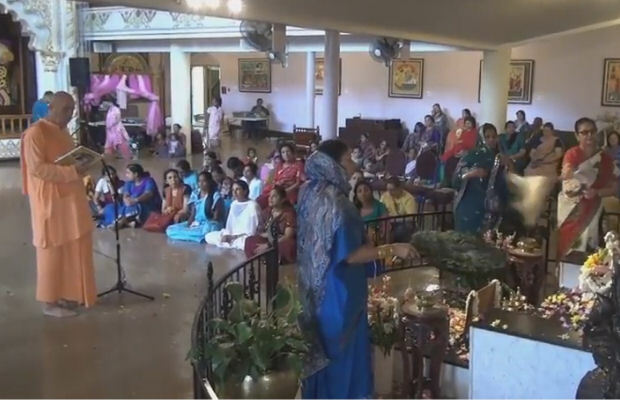 Video: Vyasa Puja 2016 Celebrations ~ The Toronto Hare Krishna Temple! On Friday, August 26th, 2016 the Toronto Hare Krishna Temple hosted celebrations for Vyasa Puja. Vyasa Puja is when we celebrate the appearance (birthday) of the founder of our movement, His Divine Grace A.C. Bhaktivedanta Swami Prabhupada. Check out the video below!